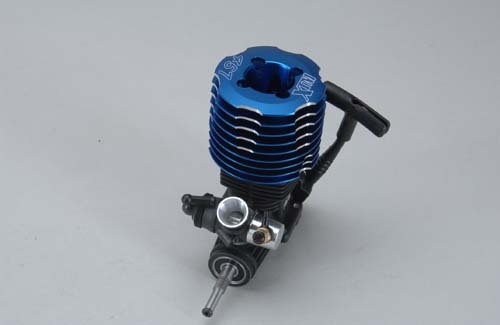 Twin ballrace supported SG crankshaft.ABC Piston & Liner. 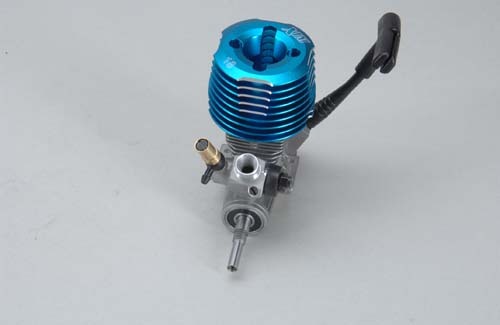 Rotary Carburettor. 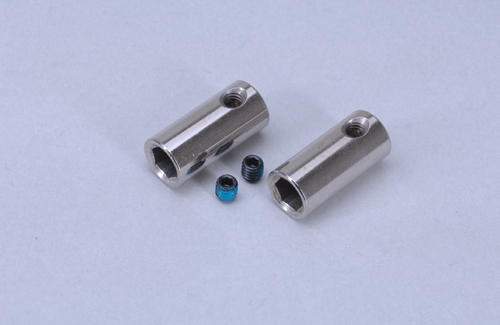 Twin Needles.Machined and anodised heatsink head. 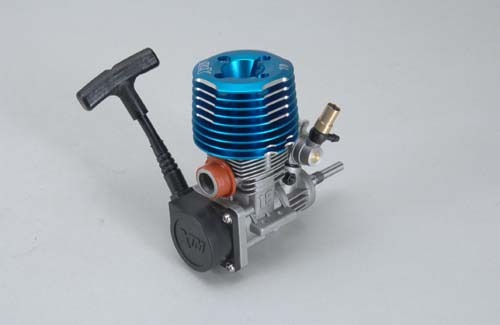 For those who are fans of the XTM Racing line-up, this engine will not disappoint on either price or performance grounds! 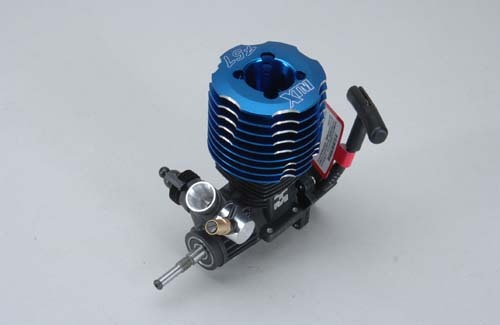 • Twin ballrace supported SG crankshaft. 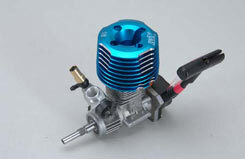 • Machined and anodised heatsink head. 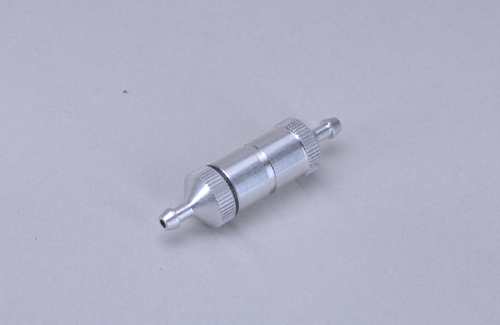 A high quality metal fuel filter from XTM to suit MST/MMT/XLB/XT2/XST cars. 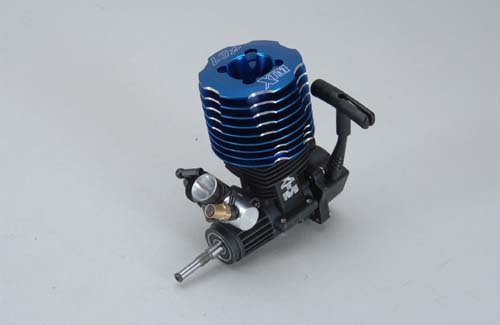 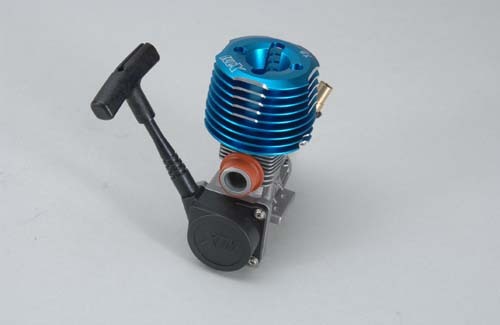 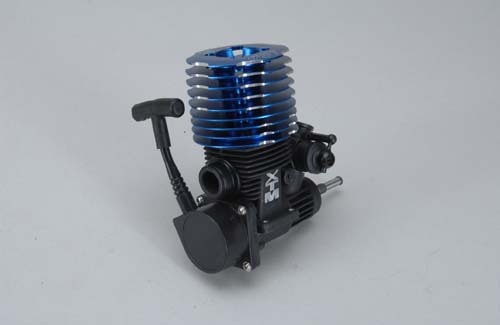 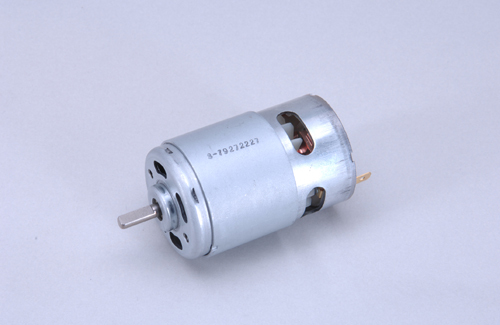 This immensely powerful 750 class motor is used in the XTM Racing Sure Start unit and available as a useful spare part.